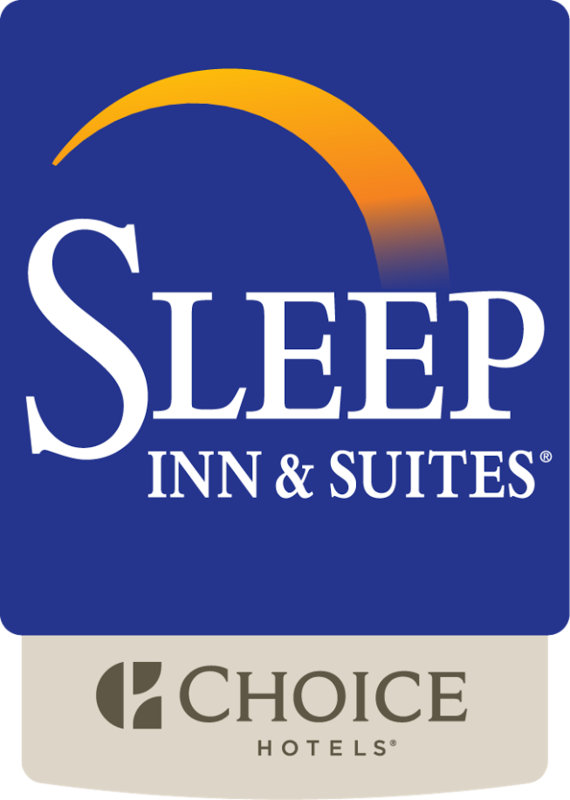 The Sleep Inn Hotel Paseo Las Damas Hotel, a four stars hotel, has an excellent location in downtown San Jose, only 20 minutes from the Juan Santamaria International Airport, making our hotel a special place to start and end your vacations in Costa Rica. The hotel is surrounded by three different parks, which offer a beautiful view on the Paseo Las Damas Avenue, the most historic avenue of San Jose, with easy access providing ample and secure parking with motor lobby with capacity for the biggest tourism buses. We offer two large meeting rooms, the Magnolia Restaurant with 24 hour service and also great entertainment at our Colonial Casino Club, right next to our hotel. The surroundings offer many restaurants, corporate centers, nightlife, cultural attractions and shopping centers, that offer easy access for shopping or make business, just steps away, as well as many one day tours that allow you enjoy volcanoes, adventures in canopy’s and white water rafting, and many other options featuring our beautiful country. The 3 major convention centers in the country are less than 20 minutes away; the hotel offers the advantage of different transportation options for your convenience and easy access. We assure that you will “sleep better here".